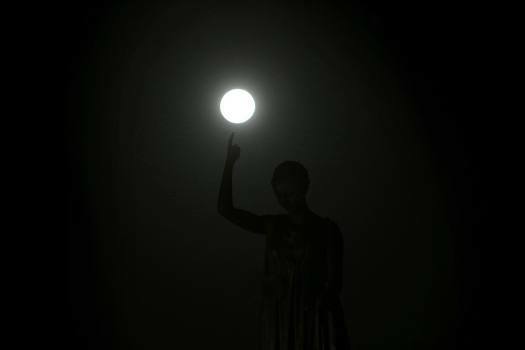 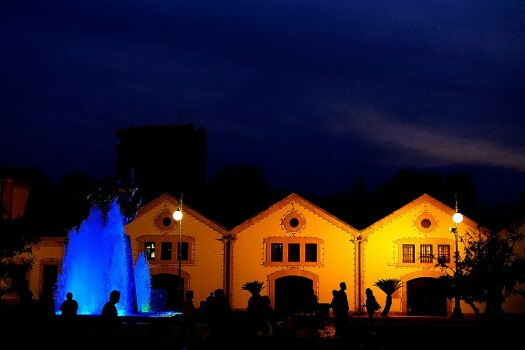 The full moon rises over the Liberty Monument in capital Nicosia, Cyprus. 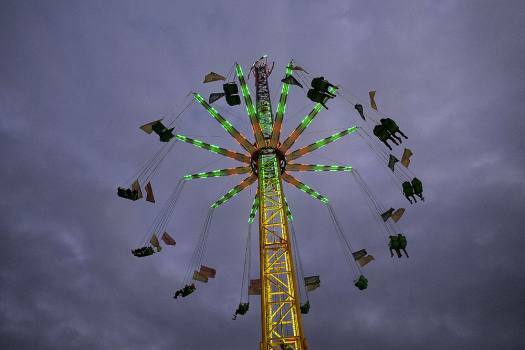 People enjoy the Christmas Lunapark in the capital Nicosia, in this eastern Mediterranean island of Cyprus. 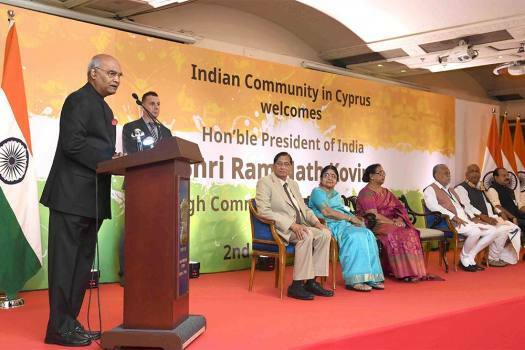 President Ram Nath Kovind addresses while attending the Indian Community Reception in Nicosia, Cyprus. 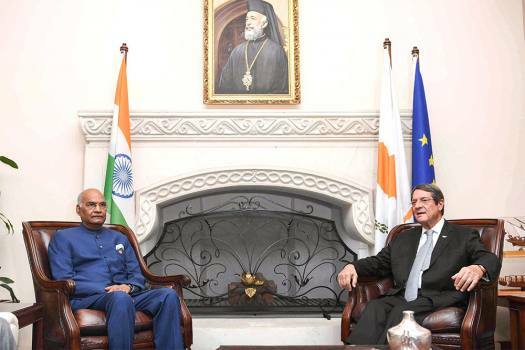 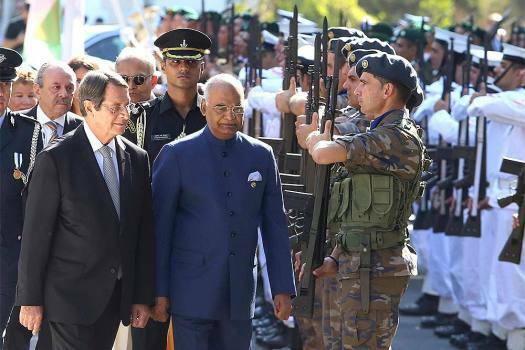 President Ram Nath Kovind meets Cypriot counterpart Nicos Anastasiades after his ceremonial welcome at Presidential Palace during his 3-nation visit, in Nicosia. 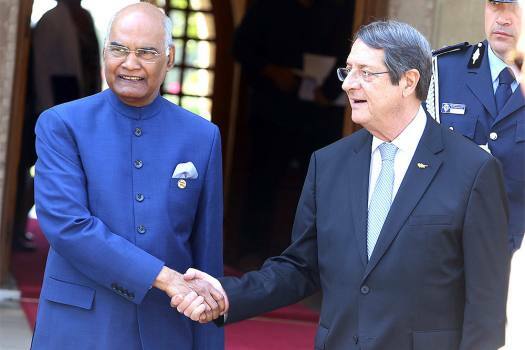 India President Ram Nath Kovind, left, and Cyprus' President Nicos Anastasiades shake hands after their meeting at the presidential palace in capital Nicosia, Cyprus. 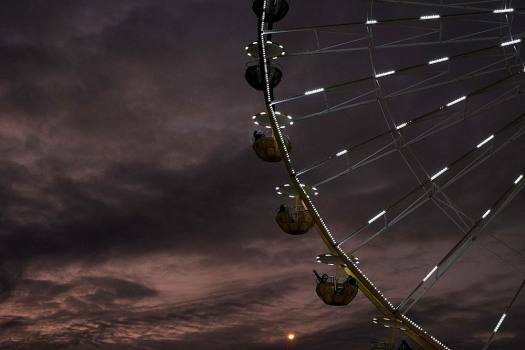 A full moon rises over a Christian Orthodox church during a complete lunar eclipse in Ergates village near capital Nicosia, Cyprus. 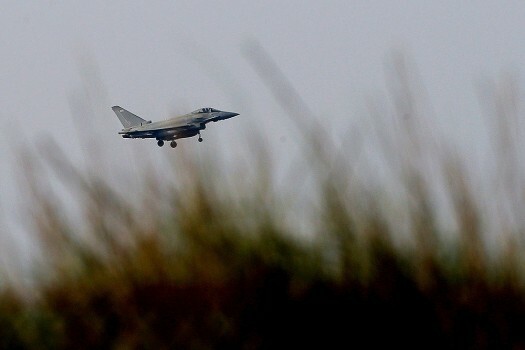 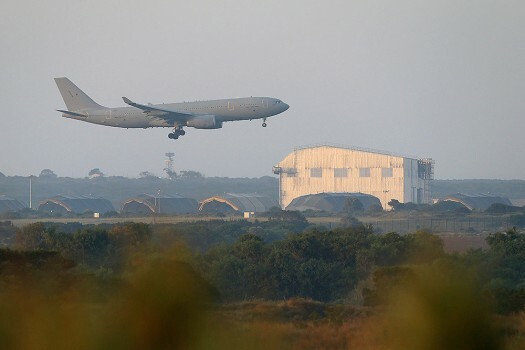 A royal forces aircraft prepares for landing at British Royal Air Forces base in Akrotiri, near costal city of Limassol in the eastern Mediterranean island of Cyprus. 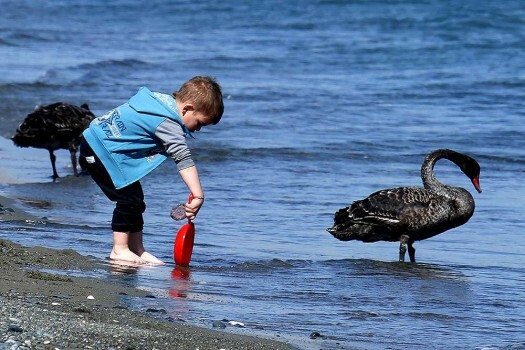 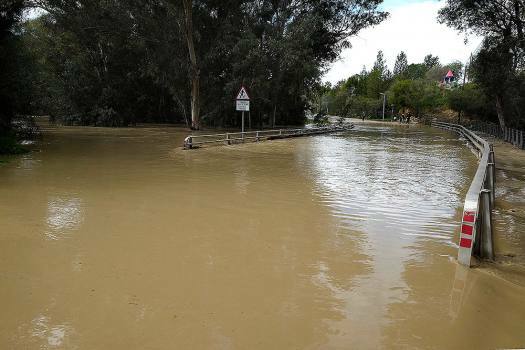 A boy plays by a black swan at 'Lady's mile" beach in southern city of Limassol in the easter Mediterranean island of Cyprus.